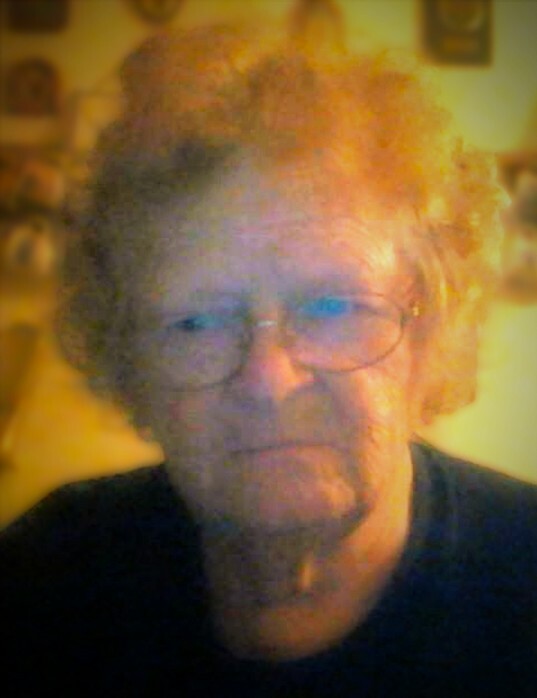 Sharon LaFran Copeland Henderson, 71, of Crossett, passed away on Saturday, November 17, 2018, at the St. Francis Medical Center in Monroe, LA. She was born on December 14, 1946, to Clarence and Lois Grant Copeland. She was a lifelong resident of Crossett and a graduate of Crossett High School. She earned a Bachelor of Science Degree in Accounting from the University of Arkansas at Monticello where she was also elected as state conference coordinator of the business organization, Phi Beta Lambda. For many years, she worked for the Internal Revenue Service as an auditor, and after retiring, she enjoyed spending most of her time reading, working jigsaw puzzles, or just visiting with her friends at local restaurants. Along with her parents, she is preceded in death by her son, Andrew Edwin Browning; a husband, Russell Henderson; one brother, Dale Copeland; and her niece, Anna Marie Zintel. 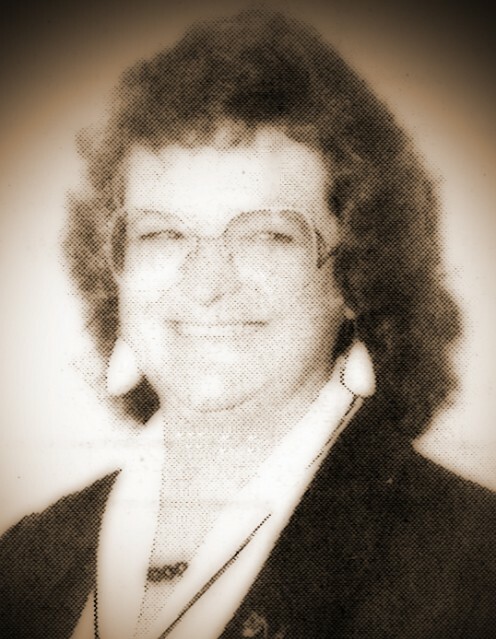 She is survived by two sisters, Becky Zintel and husband, Mark, and Aimee Stanley both of Crossett; four brothers, Charles Michael Copeland of Montana, Bill Browning and Edwin Browning both also of Crossett, and Aaron Browning of Little Rock; and two grandchildren, Megan Browning of Dix, NE, and Edwin Browning of Crossett. 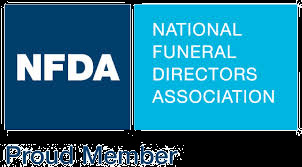 A Graveside Service will be held at 2:00 p.m., Wednesday, November 21st at Pinewood Memorial Park under the direction of Medders Funeral Home, with Bro. Keith Boseman officiating. 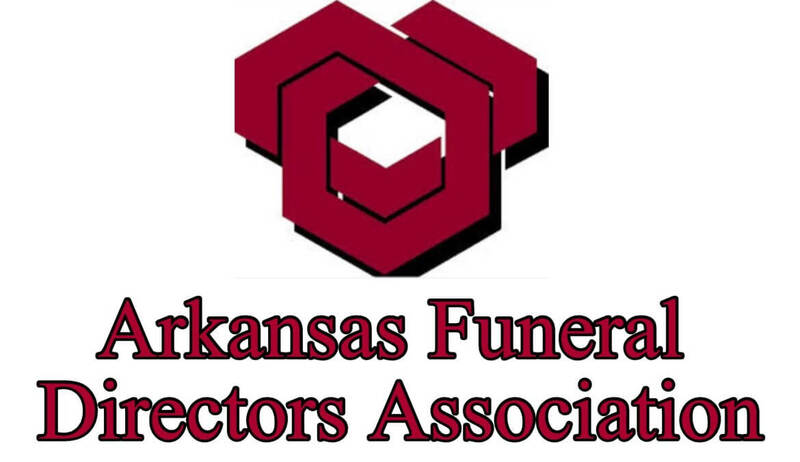 Pallbearers are Anthony Zintel, Johnnie Bolin, Billy Bolin, Keith Browning and Bill Browning. Visitation will be from 6:00-8:00 p.m., Tuesday at Medders Funeral Home, 1564 Hwy 52 W, in North Crossett.